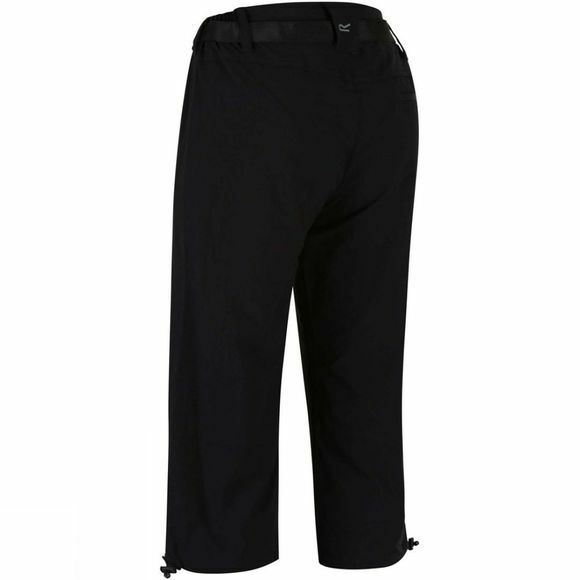 The Women's Xert Stretch Capris II have been designed and tested with mountain experts for superb mobility and comfort in moderate conditions. The four-way stretch Isoflex fabric moves as you move, is incredibly lightweight, dries quickly once wet and has a DWR (Durable Water Repellent) to stave off showers. 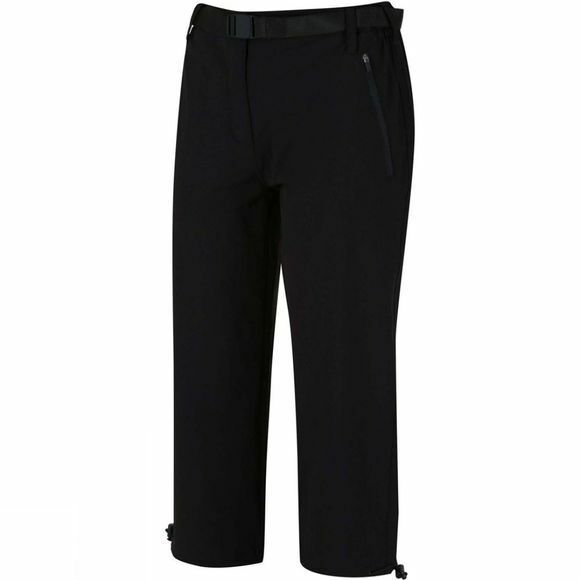 Zipped pockets on the front and back keep your belongings secure while a webbing belt helps you personalise the fit.